The government owned Lak Sathosa is still a huge loss making entity with average losses per month in 2016 running in to nearly Rs. 60 million. Established much before the private sector super markets like Arpico, Cargills, Keells, and Laugfs were created this government entity despite having the biggest reach with over 300 branches is now heavily dependent on the government coffers to survive. 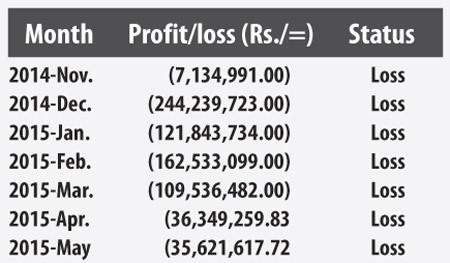 The government's key consumer trading arm’s, losses which sky rocketed in 2014 December to over Rs. 244 million per month was reduced drastically when the government appointed, entrepreneur Kiran Attapatuu of MTD Walkers fame, as the Chairman, under their 100 day program. “Introducing private sector thinking to Lak Sathosa he brought down the losses gradually rising the standard of the government institution as well. One of the top priorities of him was to stop the purchases of high end goods that were not patronized by the customers. Corruption and waste too was reduced,” an official from the institution said. According to reports Lanka Sathosa, suffered a whopping Rs. 844 million drop in sales in February 2016 in comparison to the corresponding month last year (2015). Questions have also been raised on the inferior quality of some of the day-to-day essentials sold by the organization's chain of supermarkets, which could have led to the drastic drop in sales as a result of a dent in consumer confidence. Most of the Lak Sathosa outlets close early and even the outlet in Fort closes before 7 p.m. the staff at the outlet said. 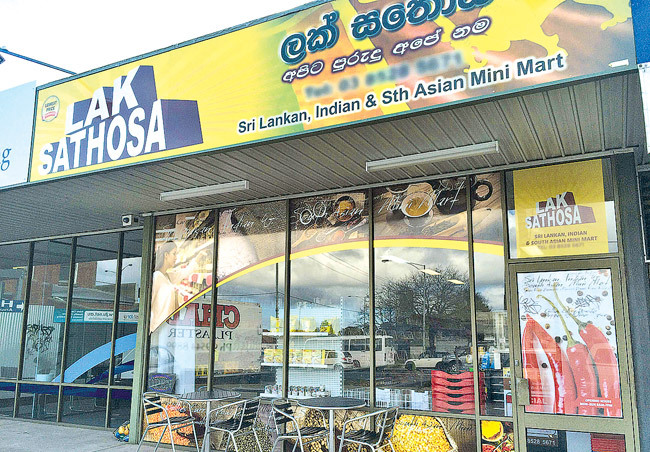 Meanwhile a communiqué‚ released earlier this month quoting Minister of Industry & Commerce Rishad Bathiudeen said that monthly losses at Sri Lanka's state-run Lak Sathosa retail chain in May 2016 was Rs 68 million. The minister last year also announced that KMPG would be given the task to re structure the loss making institution but it still remains only a promise.